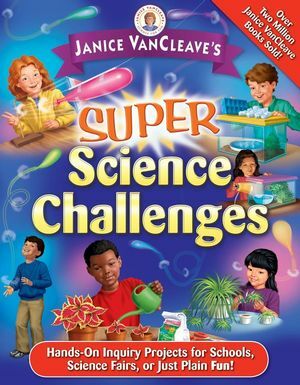 The book's 75 lessons and reproducible activities touch on all areas of science and provide the key to a world of science magic and mystery. While kids will have fun doing the activities and learning to love science, they are also being encouraged to develop other skills, including reading, writing, math, and art. Why do elephants have such large ears? How does a grasshopper grow? Why is the skin on my elbows so wrinkled? Why does food taste different when I have a cold? How can we make perfume from flower petals? Why does my shadow change during the day? 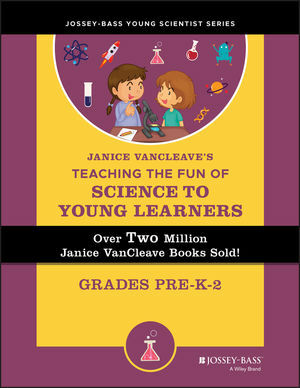 Janice VanCleave is a former science teacher who now spends her time writing and giving science workshops. She is the author of over forty-five children's science books with sales totaling over 2 million copies. III. Making and Using Definitions.